This 2-in-1 Mesh 11ac wireless access point and IP surveillance camera combines ultra-fast mesh Wi-Fi and clear surveillance in a simple, space-saving design that eliminates dead zones and unsecured areas to create safer, smarter spaces. 1920 x 1080P HD Images & Night Visibility to 65 Ft. Create always-there Wi-Fi and security that eliminates dead zones, even in the farthest corners, while keeping your eye on what matters most. 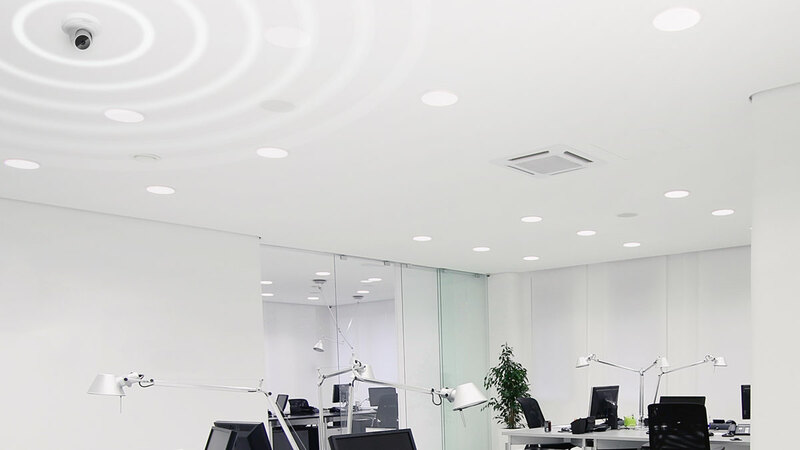 One simplified solution forges powerful wireless mesh with crystal clear video for quick, expandable access and visibility regardless of interior size. See suspicious activity clearly in low light or total darkness to 65 feet from the camera. Easily make out image details over a broader area with a high definition 1920 x 1080p sensor and 120-degree wide-angle lens. Set motion or audio-triggered recordings and get alerted at the first hint of trouble. Get smoking-fast 11ac Wi-Fi and smooth, buffer-free 4K Ultra HD video streaming and rapid file loading. The AP MeshCam’s high-speed, dual-band performance reaches speeds to 867 Mbps on 5 GHz and rates to 300 Mbps on the 2.4 GHz frequency band, ensuring ample capacity for all your digital needs. Mesh’s smart sensing technology adds devices quickly, optimizing routes between APs, and immediately self-heals should it ever lose connection. Powerful range means better connection speed and fewer devices needed for reliable wall-to-wall coverage. Power each AP MeshCam via a single Ethernet cable with 802.3at/af Power-over-Ethernet up to 325 feet from the power source or with a DC power input. 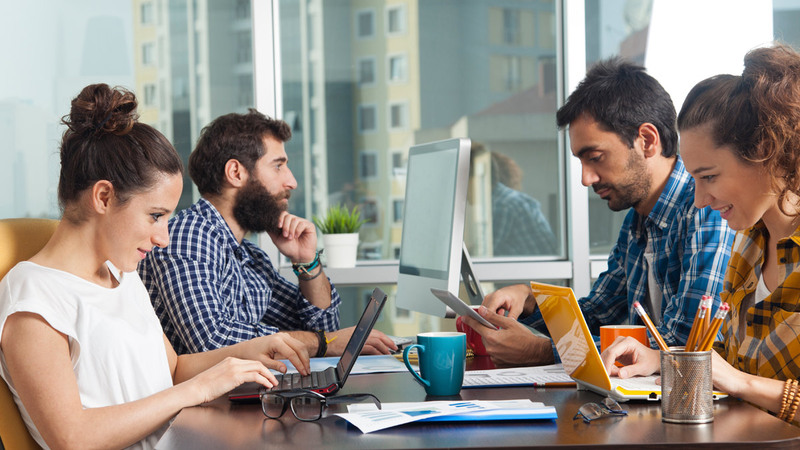 Utilize the mesh network to connect and monitor entryways, hallways, stairwells and lobbies, and in retrofit applications where long wire runs are prohibitive. View, record and monitor live video from up to 16 cameras with the included easy-to-use video management software. 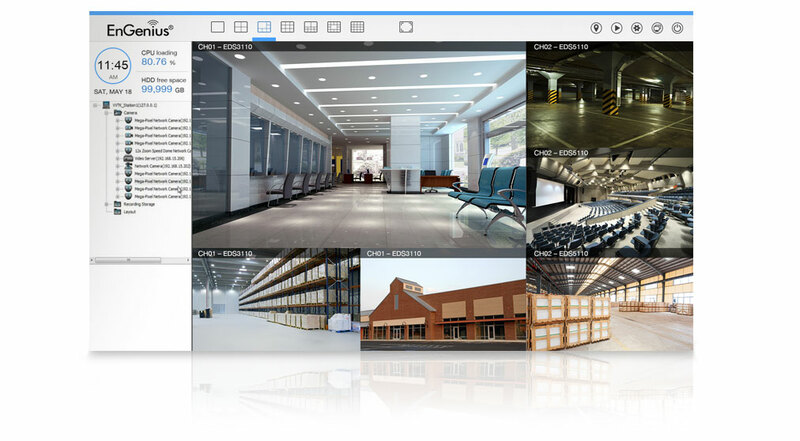 Streamline camera setup and configuration, import building floor plans to create location maps, and easily monitor the entire network locally or remotely. View live video and manage camera recording functionality with the EnVMS™ Mobile App. Receive motion or audio-triggered event alerts directly to your mobile device for instant notification of events-in-progress. Monitor AP MeshCams via EnVMS or the desktop Video Management Software for increased functionality. EnVMS is available from the App Store® and Google Play™ Store. 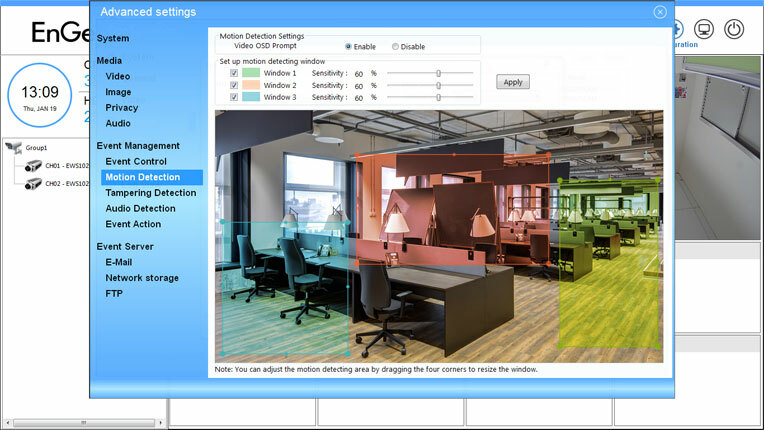 Set precise zone coverage within designated areas to record activity or detect motion near entryways or around windows within the camera’s field of view. Customize sensitivity in each zone for greater control and set motion and audio-triggered alerts for instant email notification of events-in-progress. Operate the AP MeshCam as a stand-alone AP or client bridge or operate and manage multiple devices according to your needs. Manage onsite with a Neutron Switch or centrally manage hundreds of devices locally, remotely or via a cloud-based service in multiple locations with ezMaster Software. Manage, monitor and troubleshoot the network with rich reporting and analytics and no licensing or subscription fees. 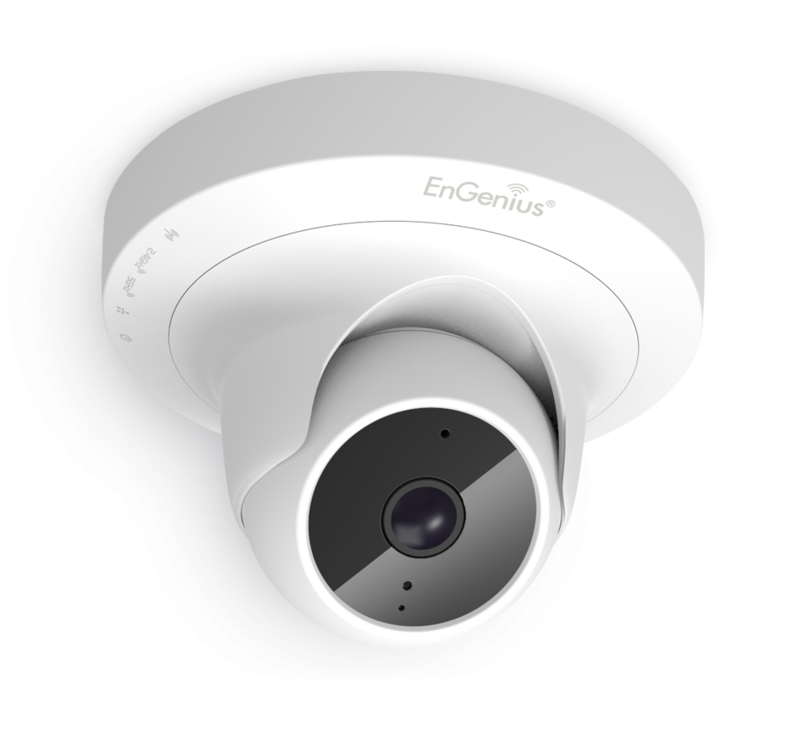 The 1st Hybrid Access Point–Camera! Surveillance has never been easier!